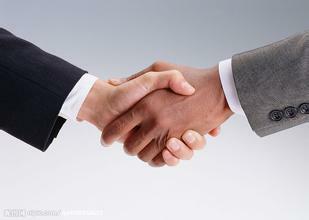 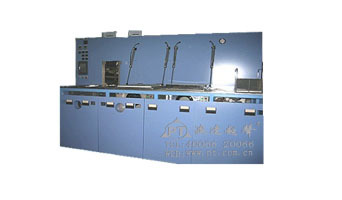 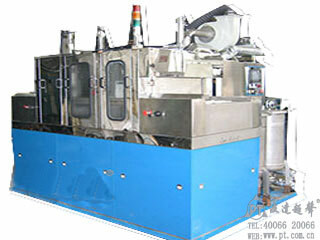 However, Kang Boda mechanical and electrical equipment (shenzhen) co., LTD. Is China's only a registered trademark of "doa" industrial cleaning equipment manufacturers, the company nearly 30 years development, covers an area of 20000 square meters, ultrasonic cleaning machine industry enjoys a good reputation in China. 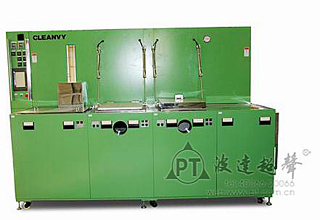 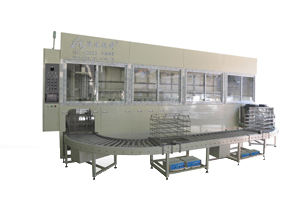 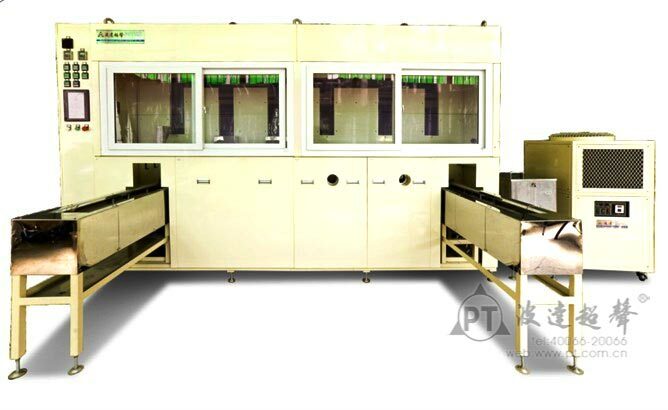 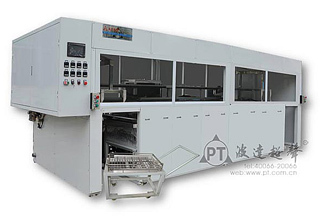 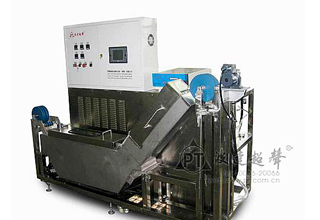 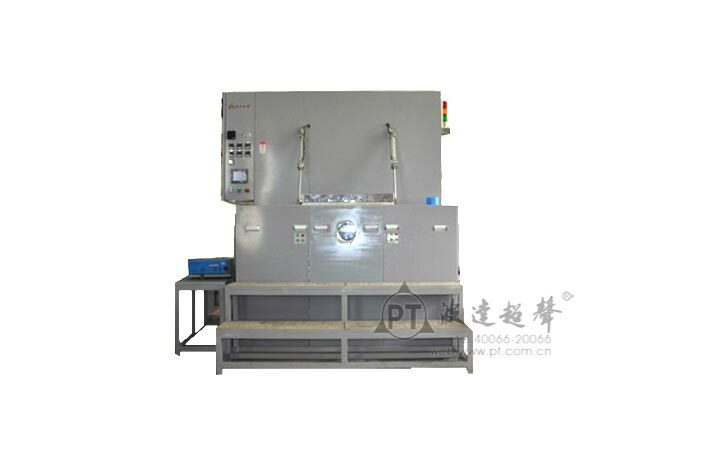 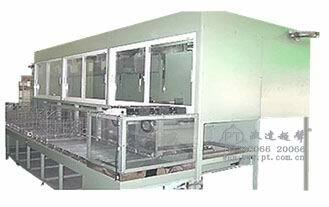 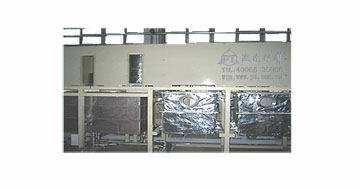 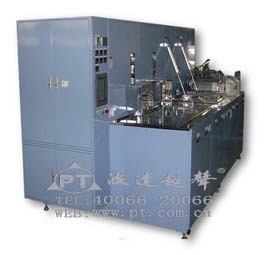 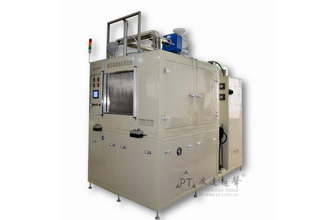 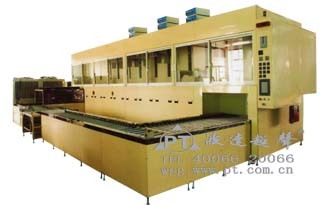 Company was founded in 1983, in 1993 to create the first optical glass cleaning machine in China in 2003 the first hydrocarbon ultrasonic cleaning equipment and the birth of doa also won many national product patent. 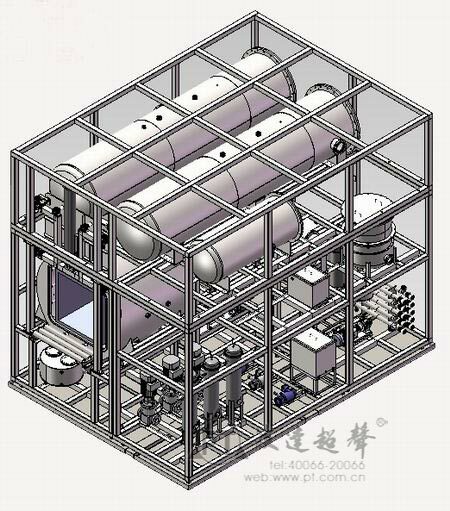 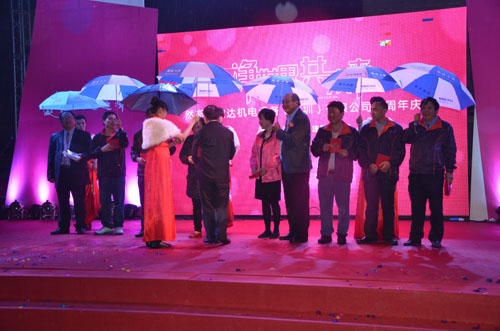 Currently has more than 3000 square meters of industrial plant, the staff 300 people, more than 30 people, specialized technical and after-sales engineer 25 marketing services agencies. 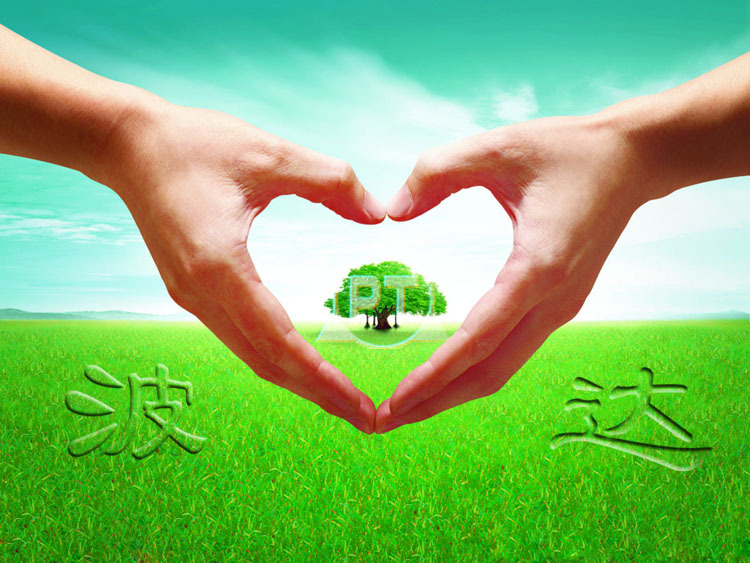 Contact Us | Copyright © 2016 然斯康波达机电设备(深圳)有限公司 版权所有.